Shiseido Benefiance Pure Retinol Intensive Revitalising Face Mask. Shiseido Benefiance Wrinkleresist24 Pure Retinol Express Smoothing Eye Mask. 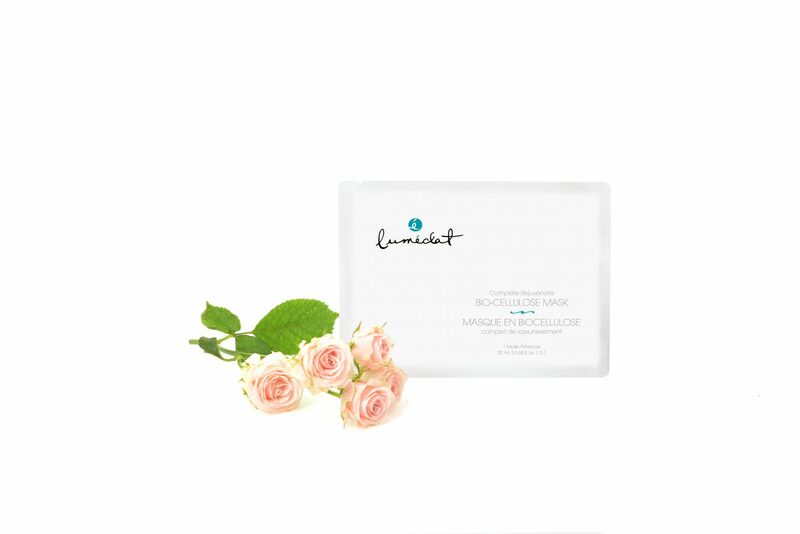 Bioesque Luméclat Complete Rejuvenate Bio-Cellulose Mask. Bella Hadid. Chrissy Teigen. Kendall Jenner. Kourtney Kardashian. Some of the most glamorous women in America, prone to posting Instagram photos of themselves looking sleek and chic in bikinis and ballgowns, have also all shared something a little more everyday: selfies in sheet masks. These portable skin care favourites, which involve a goalie-mask-like sheet of nutrients being put onto the face, have taken Hollywood (and the rest of the beauty industry) by storm. Long popular in Korea, the product was recorded to have been worth $267.91-million (USD) in 2017 and is predicted to be worth $449.61 million by 2024. If looking to dip toes (or should we say faces?) into this growing trend, here are a few great places to start. 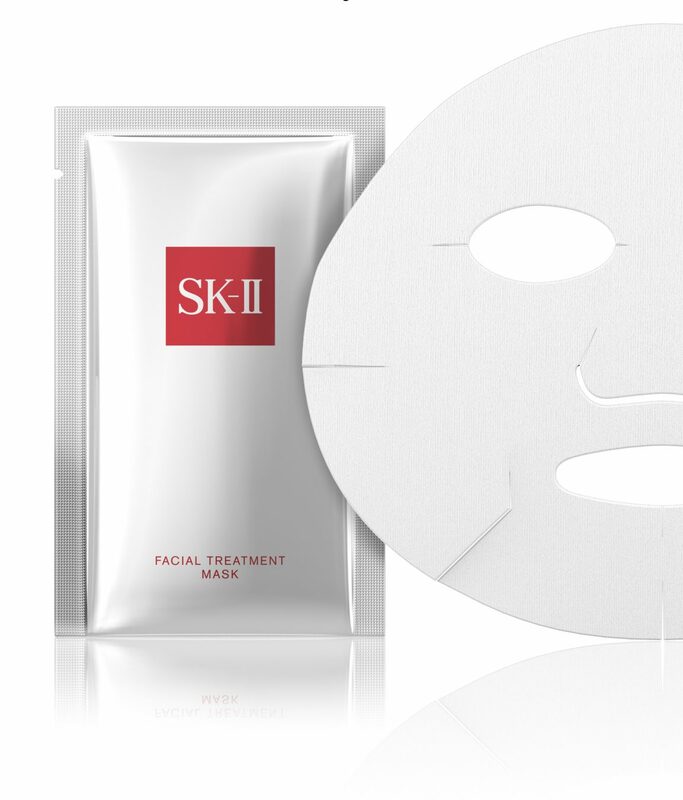 For hydration, there is the SK-II Facial Treatment Mask made with the PITERA technology, a sake-fermented yeast with amino acids (increased collagen) and organic acids (exfoliation), which do wonders for a bouncier complexion. As the sopping wet sheet is placed on the face, the formula is sealed, which allows ingredients to penetrate deep into the skin. There is quite a bit of excess product leftover in the wrapper with this mask, but don’t let it go to waste; instead, after the sheet has done its job, rub the remaining nutrients into the skin with fingers or the now-used cloth. The next day, expect incredibly soft skin with little to no need for morning serum or moisturizer. On average, sheet masks can be used two or three times a week; Holly Carpenter, a Vancouver-based trainer for Shiseido Canada, suggests ritualizing their use, employing one even daily if the skin needs it (thanks, winter). Carpenter recommends using a softener to open up the skin’s barrier like a “wet kitchen sponge,” and then a serum, before applying the Shiseido Benefiance Pure Retinol Intensive Revitalising Face Mask in order to “lock it in” and push all products “deeper and more effectively into the skin.” There are four sachets for the upper and lower face respectively, each containing the Liquid Retinol Delivery System essence with a nice citrusy, albeit medicinal, scent. The look achieved at the end of it all rivals any spa-grade exfoliating chemical peel, with pores refreshed and skin shining in all the right ways. It leaves a little bit of oily sediment behind, so gently rub this in with fingertips in circular motions, and allow Shiseido’s slow-releasing Vitamin C complex to work its magic into the evening or overnight. 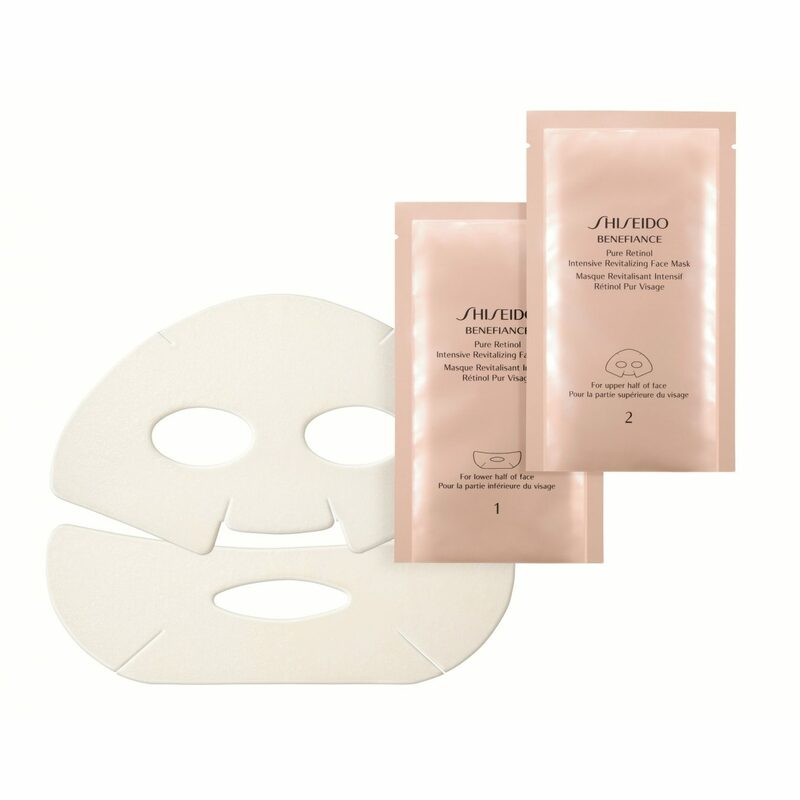 Sheet masks are also useful for fighting dark circles and fine creases, and the Shiseido Benefiance Wrinkleresist24 Pure Retinol Express Smoothing Eye Mask is “a steam press for your wrinkles, focusing on the line around your eyes,” Carpenter says over coffee. Even after just five minutes (though the recommended time is 15), these eye patches result in incredibly smoothed-out lines thanks to its pure retinol complex and chlorella extract with amino acids and peptides. These can also be applied to the folds around the mouth, giving lips a revitalized look without fillers. Just like a deep-conditioning hair mask, the ingredient efficacy maxes out, so according to Carpenter, there is no need to go beyond recommended treatment time. For alleviating dark spots and unwanted freckles, there is also the Cle de Peau Beauté Intensive Brightening Mask (a favourite of Lady Gaga), made up of brightening agent tranexamic acid. This is more like a spot treatment where the eyes and forehead are nourished with Vitamin E and black tea, and the chin and cheeks with apricot nectar and chai hu. And for those interested in the benefits of a sheet mask but not into the idea of a potentially wet mess, opt for the Charlotte Tilbury Instant Magic Dry Sheet Mask. Hydrating properties like mango, shea butter, and sunflower extracts create a matte glow in this no-fuss option, which is activated with a few minutes of gentle rubbing. 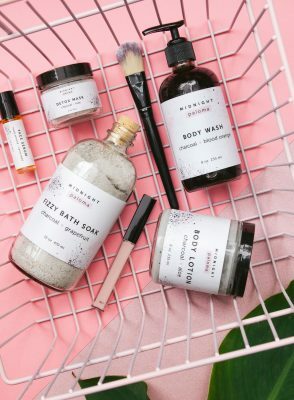 The best parts are the subtly sweet rose scent of the product, and the fact that it can be reused up to three times if stored properly in the packaging. If a more natural product is preferred, there is the Vancouver-based and Taiwan-made Bioesque Luméclat Complete Rejuvenate Bio-Cellulose Mask. 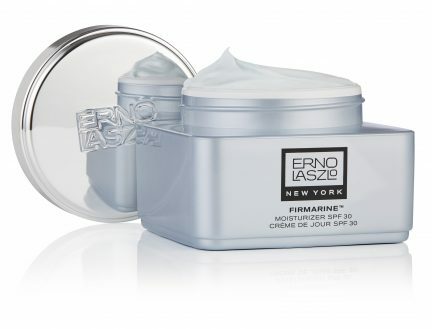 Made with 100 per cent biodegradable fibres and active ingredients like Pepha-Tight and LineFactor (for tightening and firming) and the hydrating tripeptide Syn-Hycan, the 30-minute treatment brings a cooling sensation as the relatively scent-free, aloe extract-enhanced mask comes on and off with tidy ease. The most immediate results are refined pores, and the next day, hydration. According to brand owner Angie Tsai, who launched the product in November 2018 at Yaletown’s Leisure Center, small incisions can be made between the eyebrow and the nose on the mask to ensure even more comfort and fit, no matter one’s face size. Like all skin care products, the sheet mask is best when utilized in conjunction with a complete regimen. 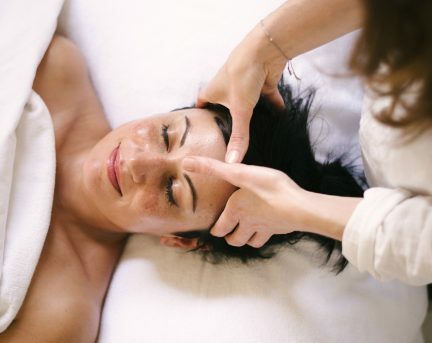 But if a quick hit of hydration or exfoliation is needed, simply take 15 minutes and enjoy a spa-like treatment in the comfort of, well, just about anywhere. Explore more skin care rituals.